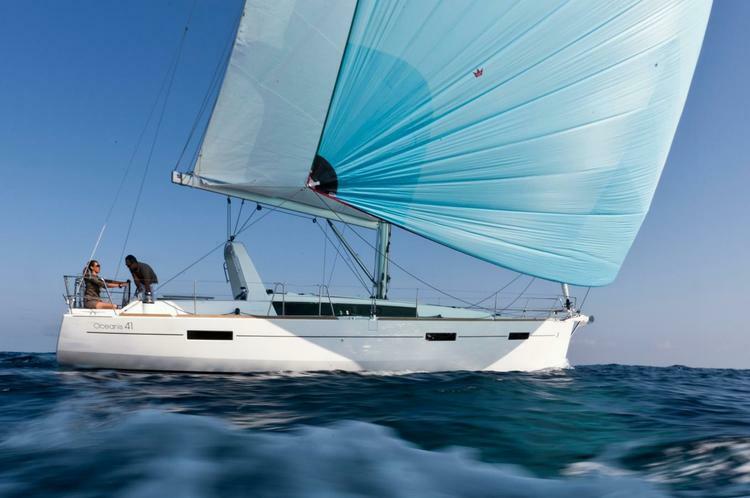 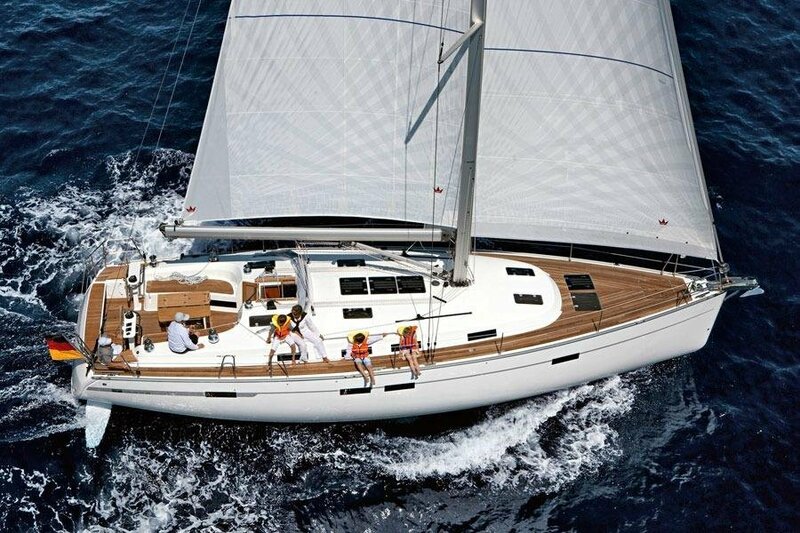 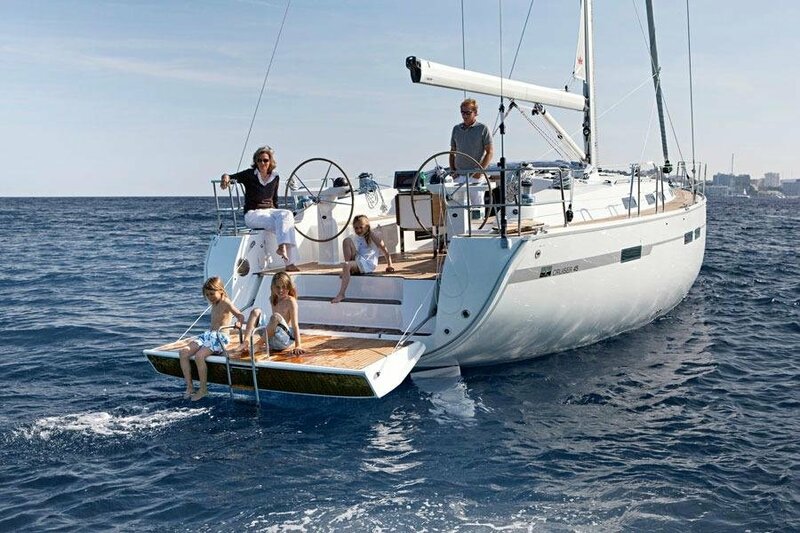 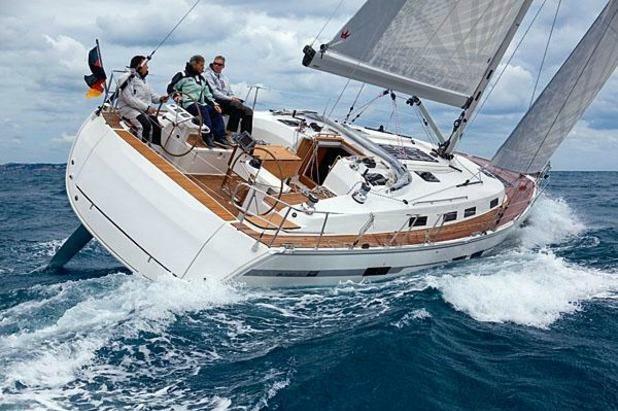 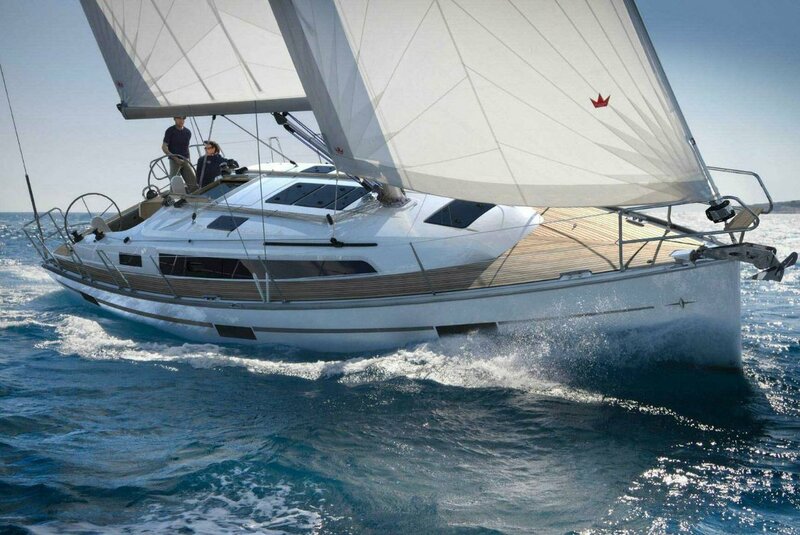 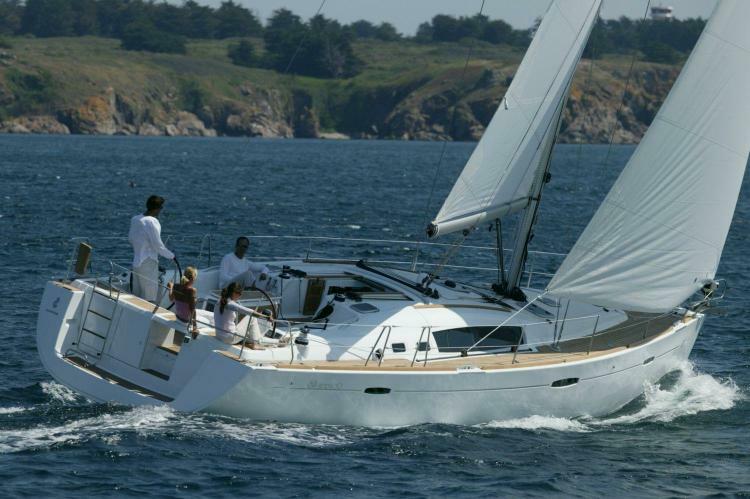 This stunning sailboat is perfect for larger families. 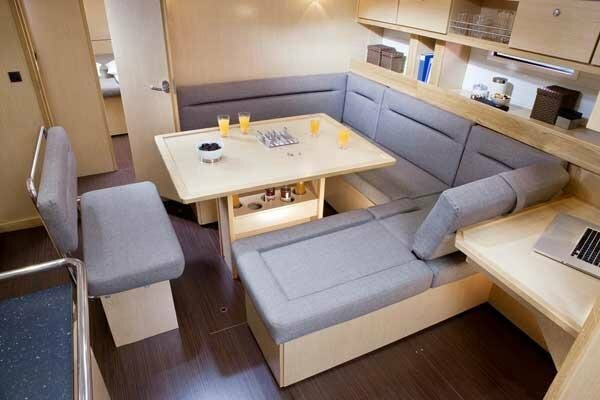 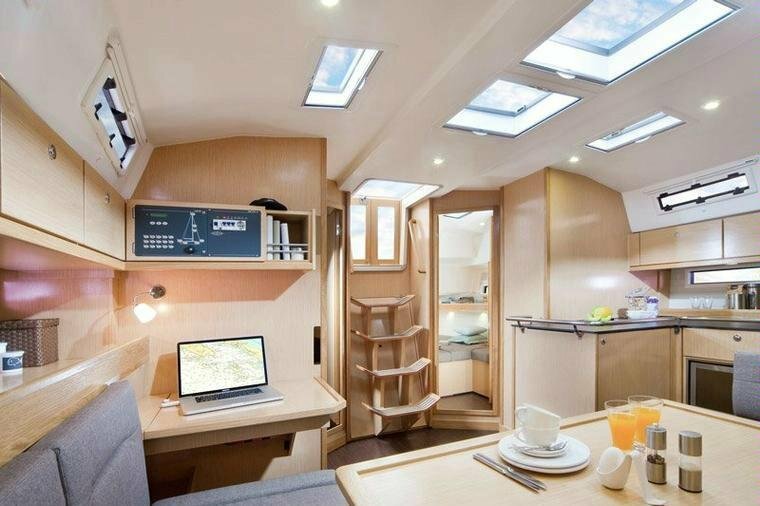 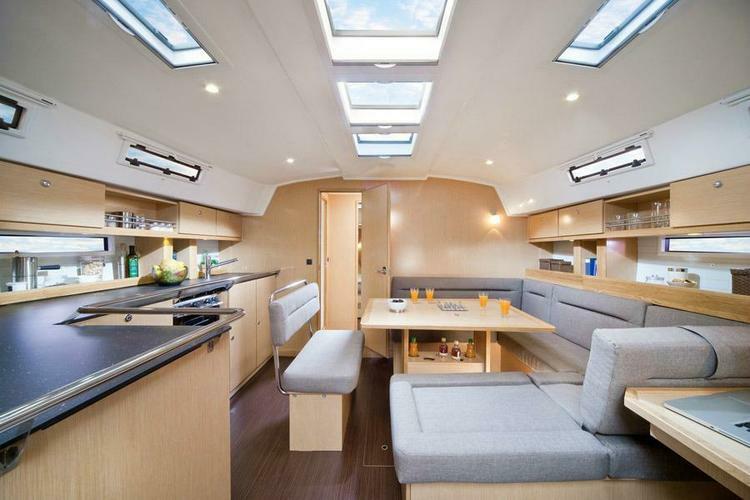 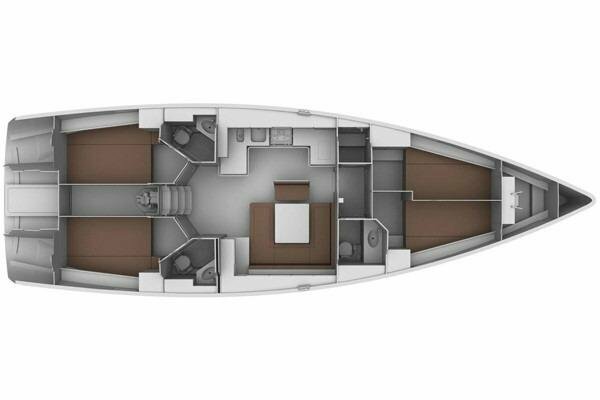 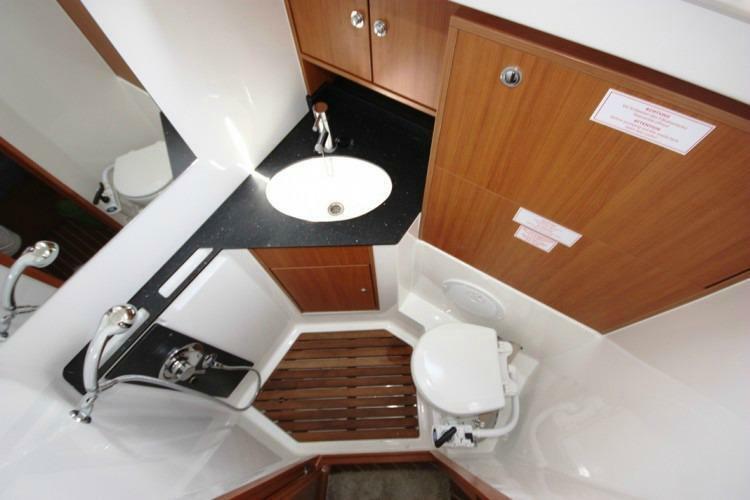 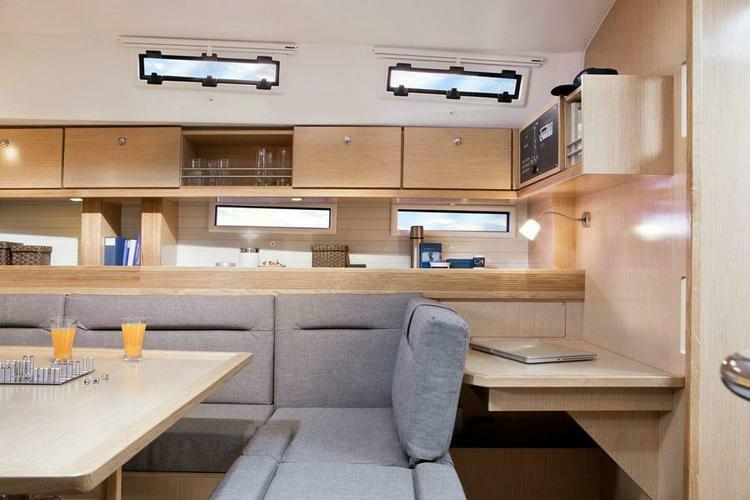 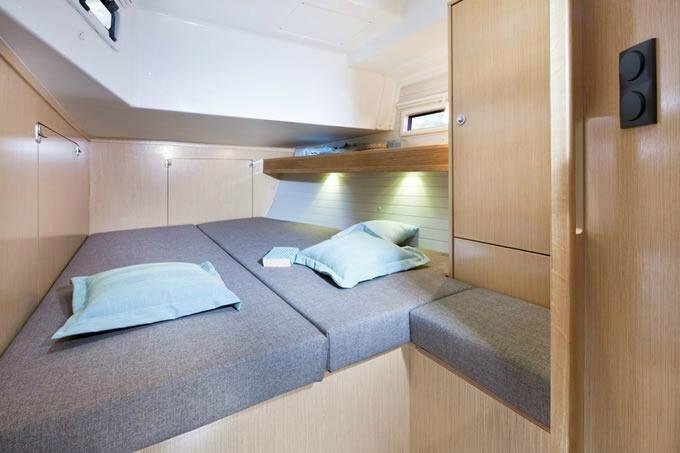 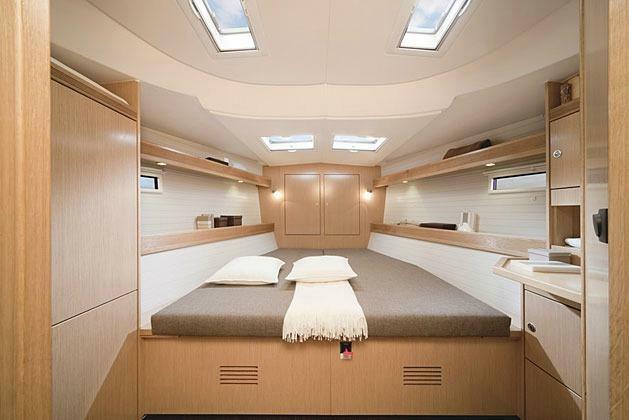 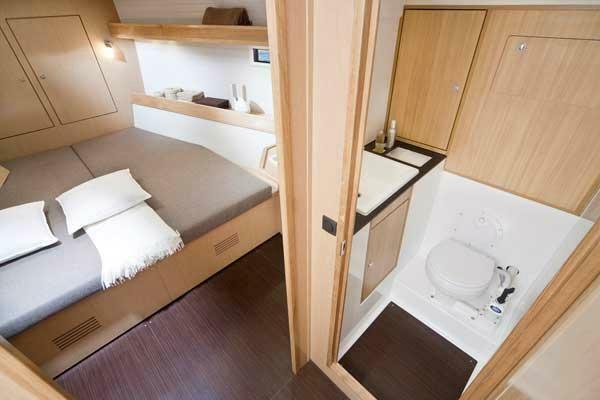 She offers a comfortable interior with four cabins and three heads. 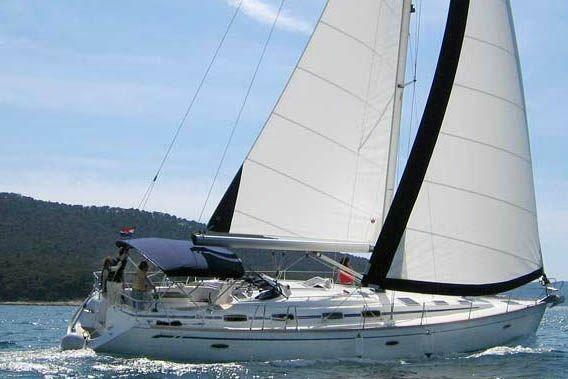 The boat is available for bareboat or skippered charters throughout the Greek islands. 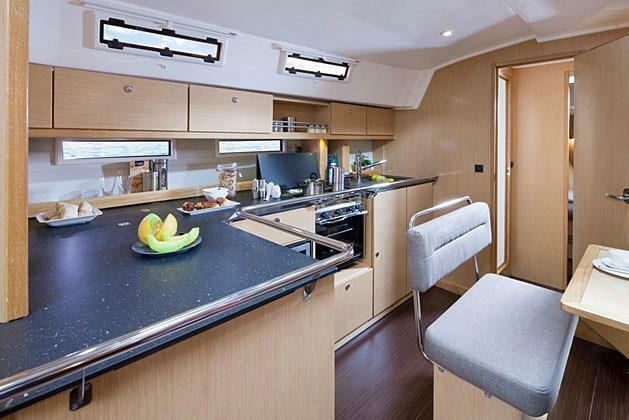 You and your guests will enjoy a spacious interior, and all of the comforts of home. Charter this spectacular yacht and enjoy the perfect summer holiday. 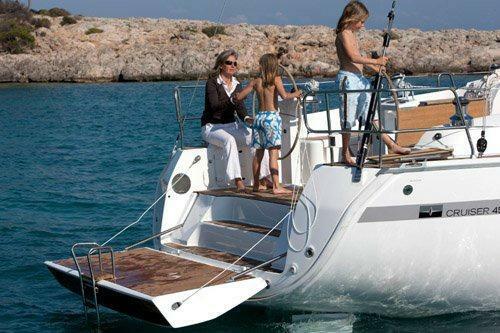 - Boats are available for weekly charters. 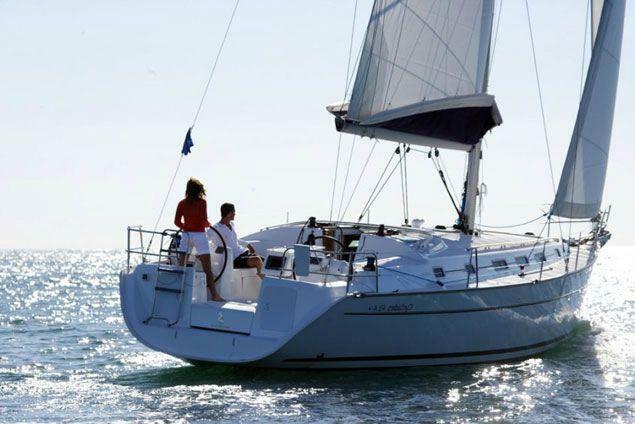 Pricing includes current VAT of 11,5%. 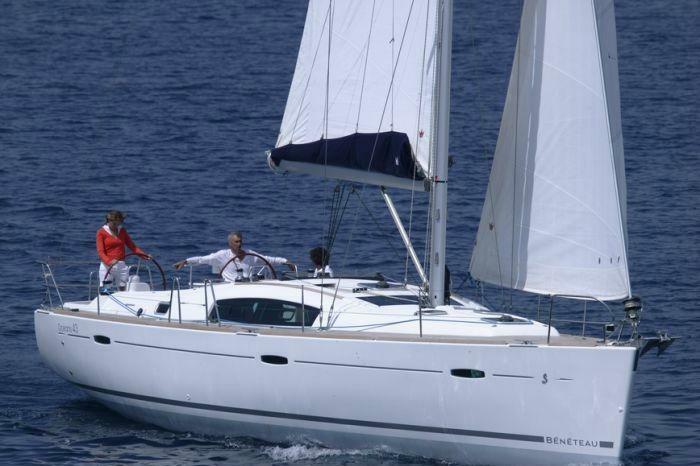 Our team of specialists will ensure that you have a wonderful vacation. 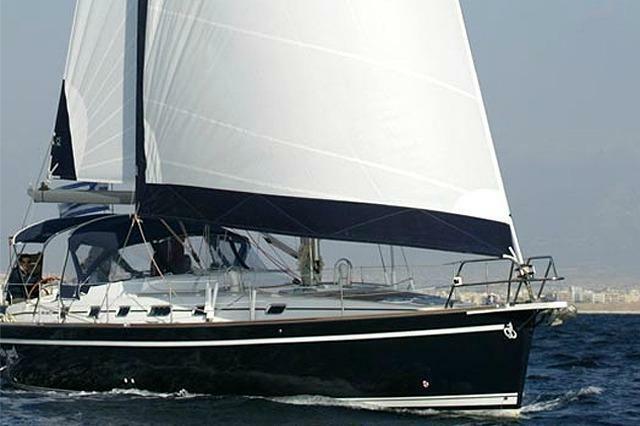 Usually this boat operates around Athens, GR.